Recovering from a personal injury can be a long and arduous road. This is doubly true if the offending party refuses to take responsibility for causing your injury, part of which is compensating you damages which you may be owed under federal and state laws. If you are the victim of an injury due to the negligence of a company or person, you may be entitled to financial damages. 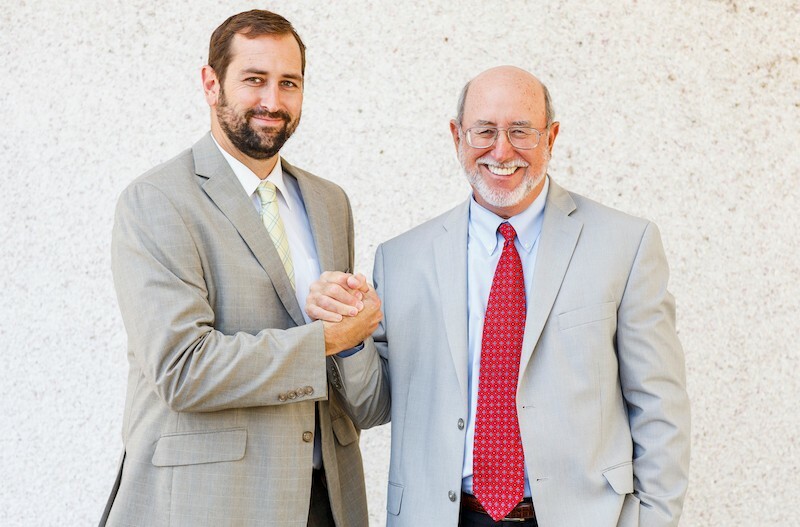 Clay County Personal Injury Attorney serves clients in Clay County, Florida who need our help in recovering their just compensation.